Ukrainian missiles are effective and high-precision weapons, Secretary of the National Security and Defense Council of Ukraine Oleksandr Turchynov stated after the scheduled stage of tests of missile armaments, produced by the Ukrainian defense industry enterprises, in the execution of the decision of the National Security and Defense Council of Ukraine. 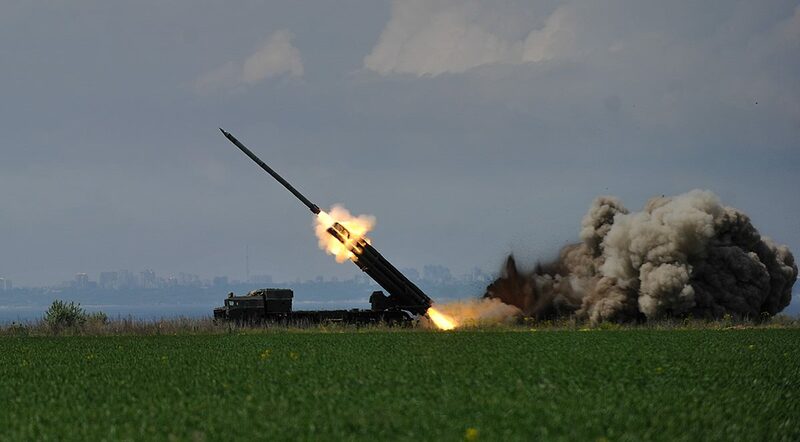 According to him, during the test, which was participated by President of Ukraine Petro Poroshenko and Minister of Defense of Ukraine Stepan Poltorak, the missile control system check during guiding and hitting targets at the increased range was conducted. 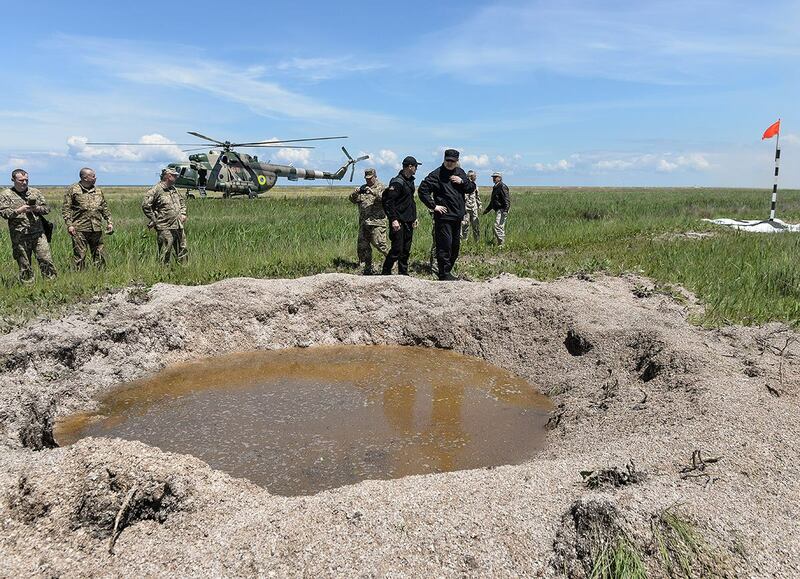 Mr. Turchynov emphasized that during the test, the missiles hit the mark. «The distance from the point of aiming to hit the place was only about 17 meters, despite the fact that the zone lesions such missiles - 300 meters», - he said, adding that this is a very high-quality result. 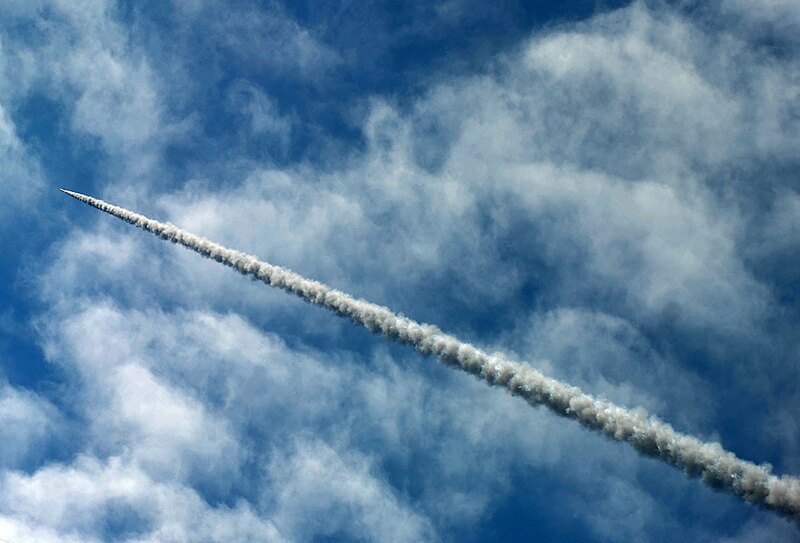 "The main thing I can say is that Ukrainian missiles accurately hit the target", - he said adding that another important task of today's test was to check the use of missile warhead and the efficiency of hitting hypothetical targets. He explained that the missiles tested today, "in particular, their hit precision and efficiency, as well as the warhead power, meet all the requirements of the military and the tasks set before Ukrainian developers". 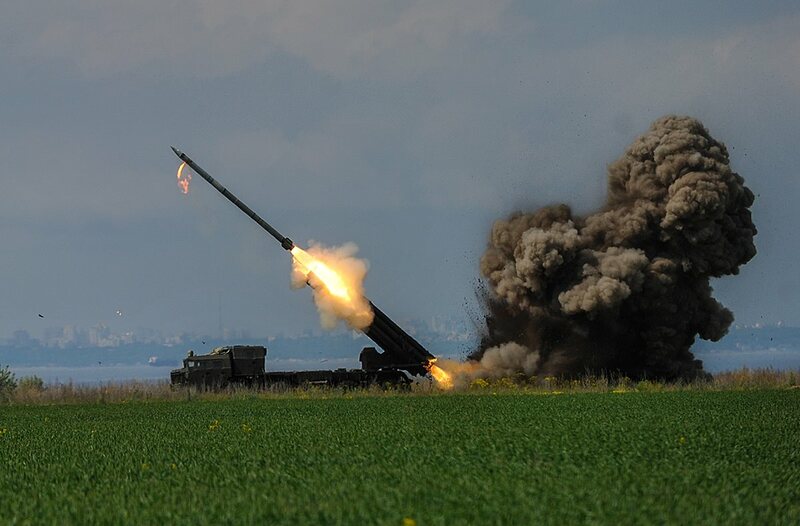 "I want to underline that both the missile and its warhead were produced at Ukrainian enterprises", - Secretary of the NSDC of Ukraine reported. "Researchers, manufacturers and the military worked cohesively as a single organism, - he added. - This is a very high-quality and important result for us". Secretary of the NSDC of Ukraine also reminded that recently the Cabinet of Ministers of Ukraine adopted the State program of producing Ukrainian ammunition and the State program of reforming and developing the defense-industrial complex for the period till 2021. "Implementation of these programs will ensure the creation of a powerful industrial base for serial production of modern efficient and powerful weapons, armament and military equipment for the army, which will reliably protect our country", - Mr. Turchynov added.